Navnaths, were established during the time of Rishi Vishwamitra and are of the same time as this generation. Not many people are aware about Navnath Mahadev and different stories are heard regarding them. It is said that all of the Navnath Mahadev were established by Rishi Vishwamitra and on his command, for the protection of Baroda. 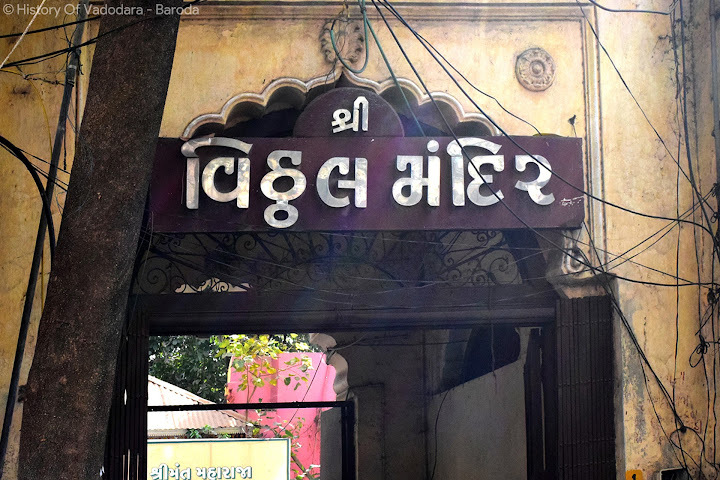 Maharaja Sayajirao Gaekwad started the development of Navnaths during the period of 1850 – 1875, with the blessings of a Sadhu of the Nath community. He undertook this auspicious task to ensure the shining progress and welfare of the city.